Find out more about the full-service spa and spacious condo accommodations at RiverStone Resort & Spa by contacting one of our friendly representatives. We would love to help you plan your next vacation to Pigeon Forge and the Great Smoky Mountains National Park. 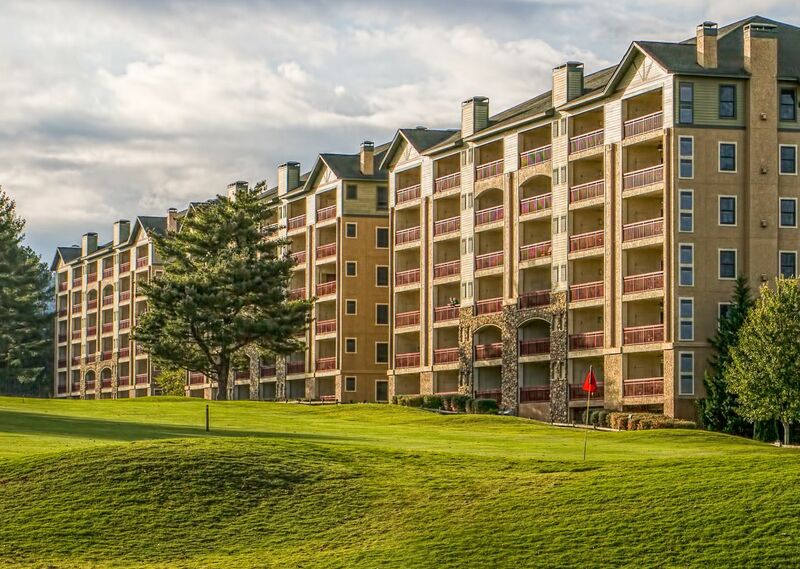 Use the contact information below to get in touch with our resort in Pigeon Forge. You may contact us easily with our online form below and one of our representatives will respond shortly. You may also use this form to request a RiverStone Resort & Spa brochure.